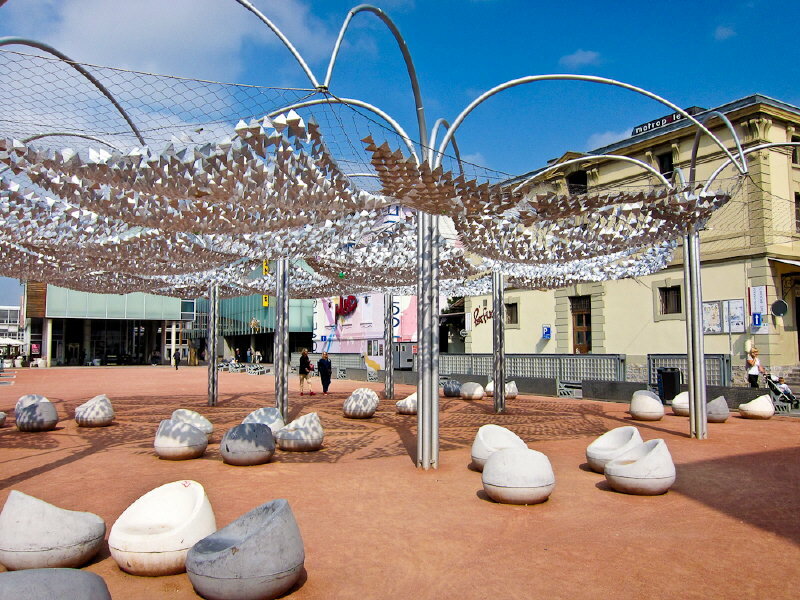 Situated on the shores of Lake Geneva, Lausanne is an ideal centre for a Swiss weekend culinary break. 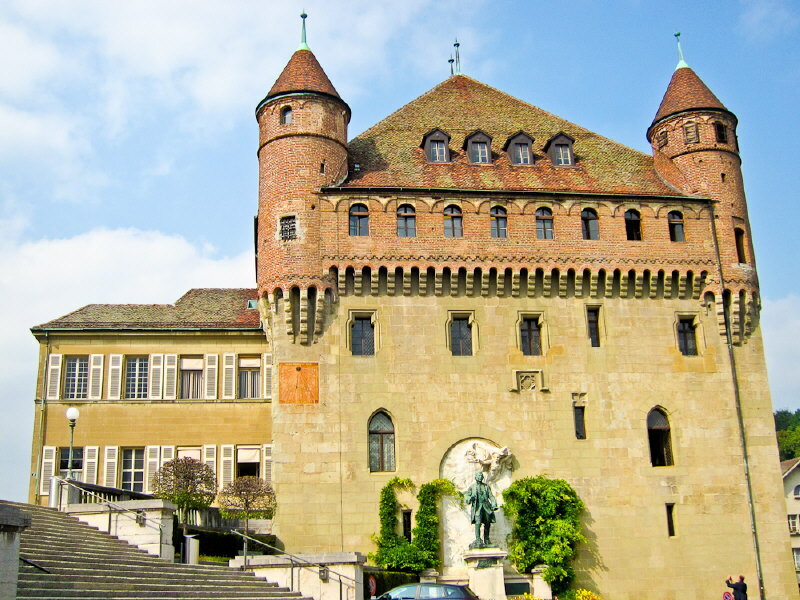 It’s all so easy – I get off the plane at Geneva airport and the train takes me to Lausanne in less than an hour. And then there’s the spectacular steep driverless metro which is built on the old funicular track, plunging me down to the lake shores and my beautiful hotel, the celebrated Beau-Rivage Palace. This is Swiss precision at its best. The trouble is that the city is spread over three hills, each perched precipitously on the hillside, so you lose all sense of direction as you wander around. Fortunately all roads seem to lead to the Flon – an area that used to be run down industrial warehouses but now is home to a vibrant youth culture. Apparently the kids flock here from Geneva on a Saturday night and the huge student population keeps it active throughout the week. Above it is the old town, stretching all the way up to the castle and it’s this mixture of the old and new that makes the city unique. 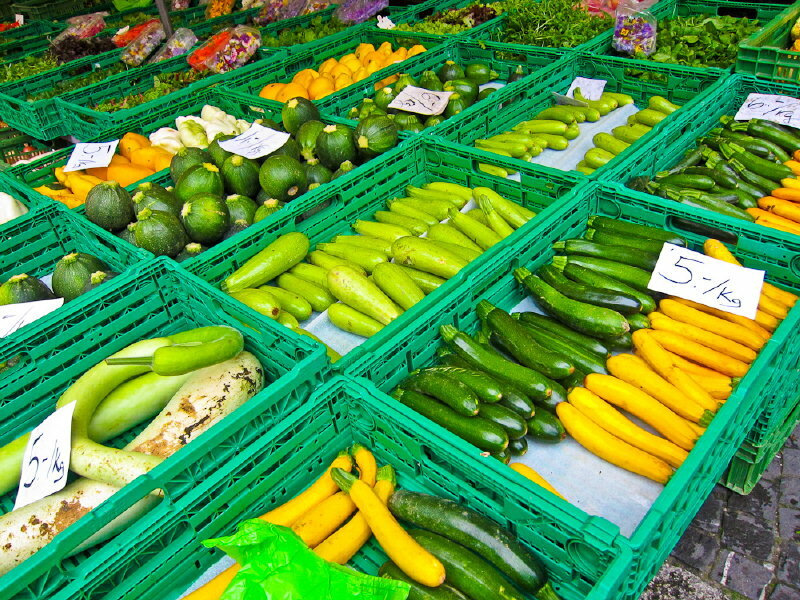 On Wednesdays and Saturdays market traders spread their wares out on the serpentine streets, particularly useful for a foodie like me. In early September there are numerous varieties of squash on display and the first of autumn’s wild mushrooms. It’s fitting, therefore, that my first meal at the Café Beau-Rivage consists of tender chunks of veal, cooked with some of these fungi, with tagliatelle enveloped in strips of courgette and carrot. Seasonal food at its best. 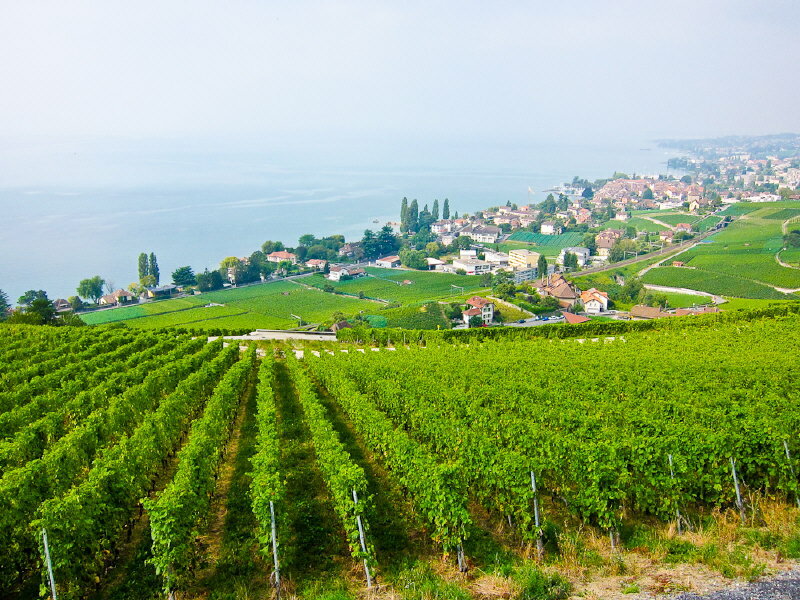 Of course Lausanne prides itself on its wine and the beautiful terraced vineyards of Lavaux, just outside, are packed with wineries offering a warm welcome and a chance to try some of their vintages. 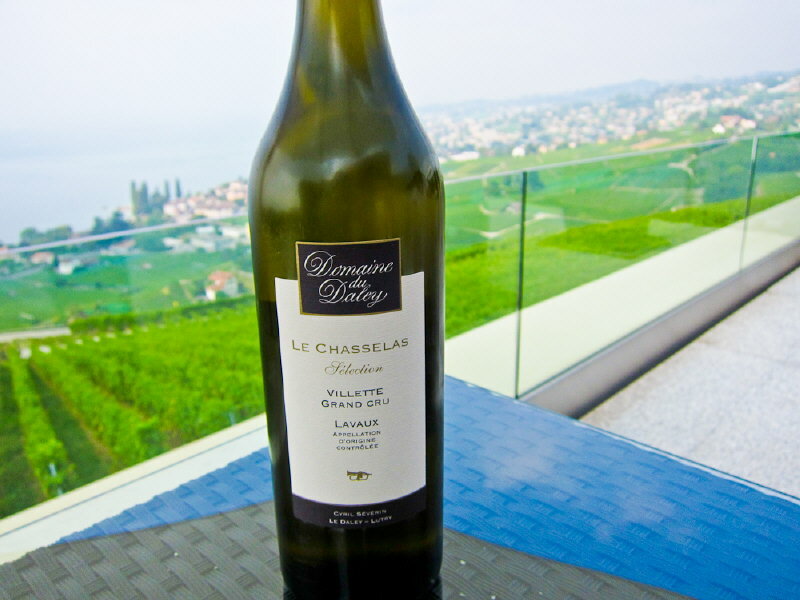 I drop in to the Domaine du Daley which was founded in 1392 and learn about the Chasselas grape. The south facing slopes mean it not only gets long periods of direct sun but also benefits from radiated heat from the terraces’ stone walls. The grape thrives in the stony glaciated soil and produces an excellent white wine with fruity, flowery and mineral flavours. It blends well with Chardonnay and Viognnier but I prefer the 100% Chasselas. 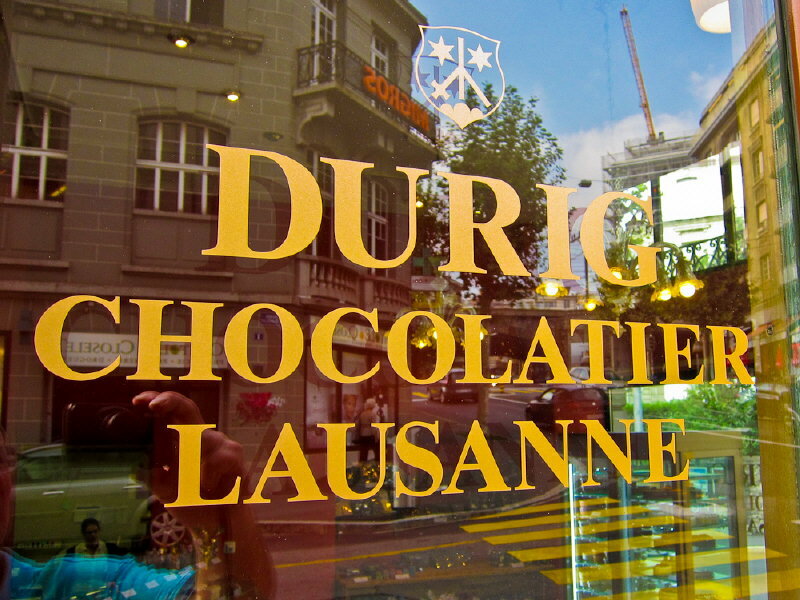 After a delicious lunch of cold courgette soup followed by freshly caught perch fillets at Auberge de la Gare in Grandvaux, I go back to Lausanne and pop into Chocolatier Durig, one of two artisan chocolate shops in the city. Dan Durig started his business 13 years ago and uses only the finest cocoa beans, pure cocoa butter and no artificial additives, colourings, flavourings or preservatives. He produces around 10 tonnes of the quality brown stuff every year and I particularly liked his Grande Caraque 99% organic bars. 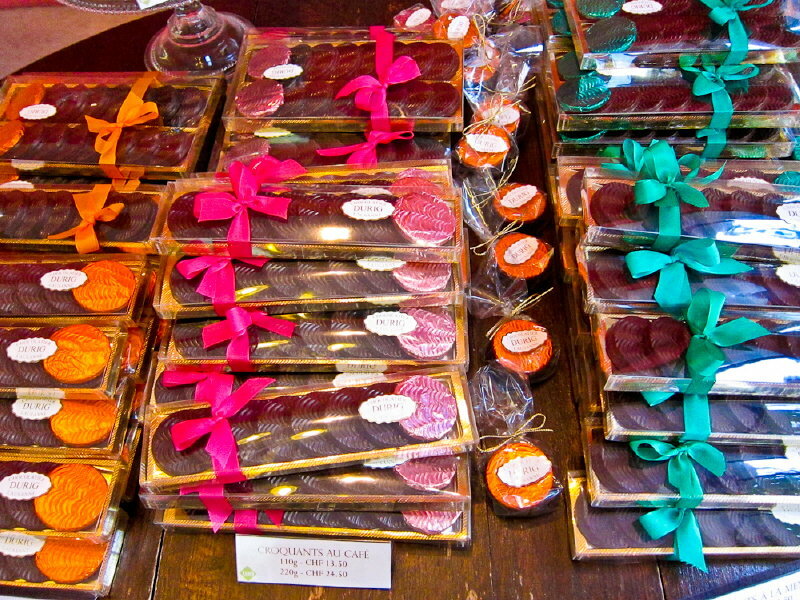 He also experiments with spices and his Mole chocolates made with chilli are excellent. So finally a night out in the Flon and a meal at Nomade. If anything is guaranteed to banish the stuffy image of Lausanne, this is it, although some may find the food overwhelming. A starter of Gazpacho aspic with cheese, green salad and guacamole on the top was interesting but finally a bit weird. Far better was the venison steak with chantarelles, red cabbage, brussel sprouts, sliced peaches and half a grilled plum but there was still far too much going on. 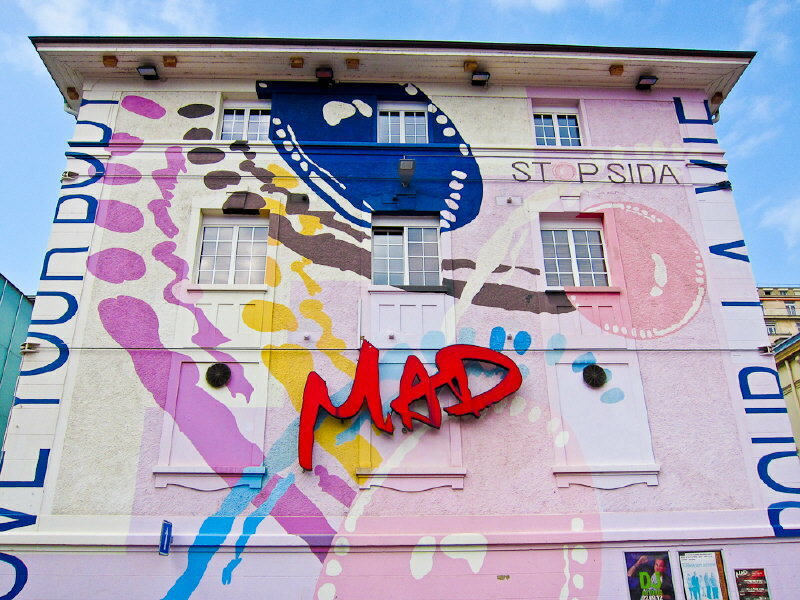 After my meal I ventured out into the night and came face to face with a building painted with MAD in huge lettering. Who said Switzerland was boring? Auberge de la Gare, Grandvaux. Domaine du Daley is open for tastings. 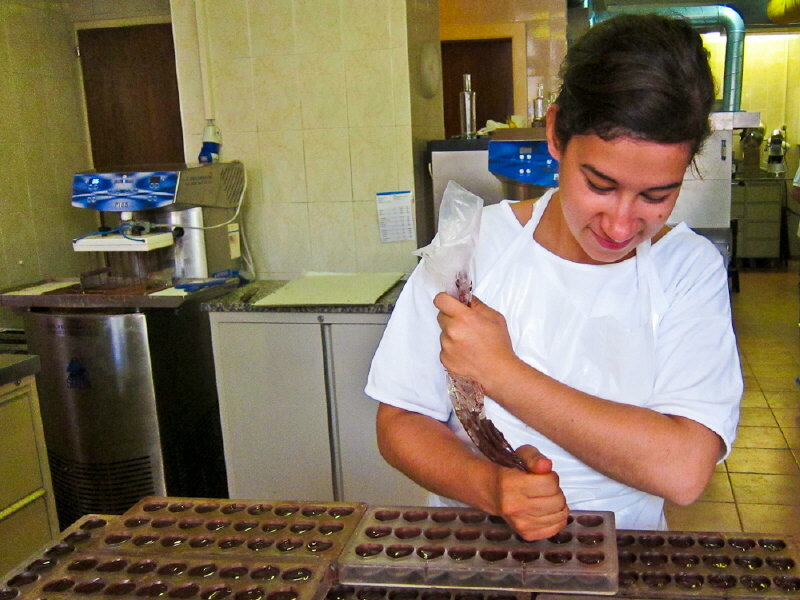 Durig Chocolatier offers chocolate workshops. 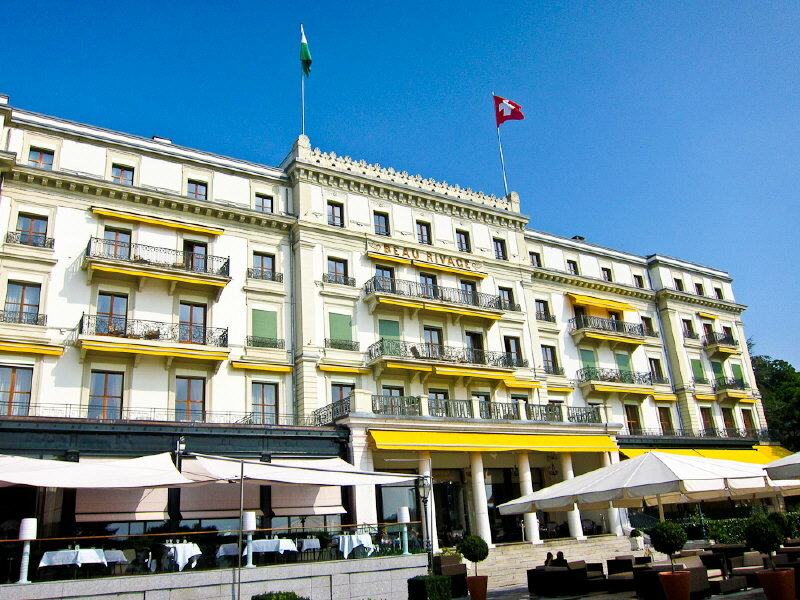 Hotel Beau-Rivage Palace makes a comfortable base. 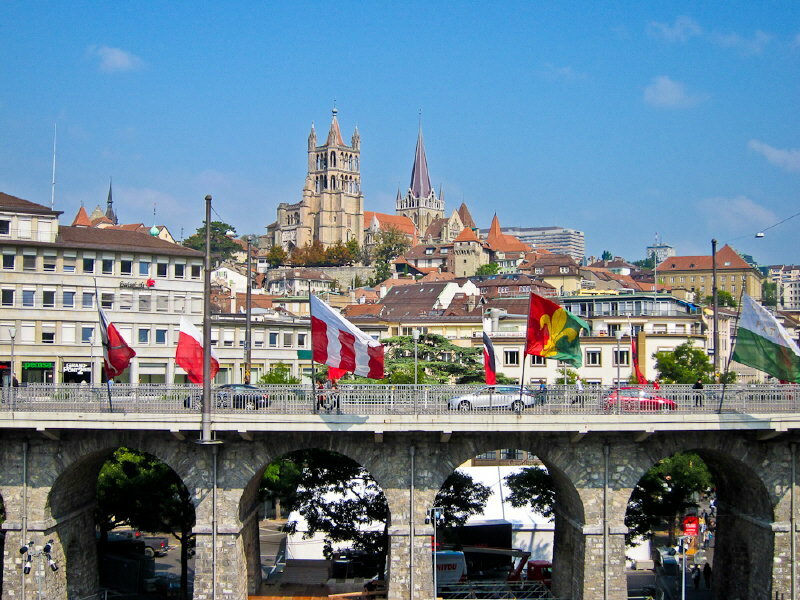 Lausanne Tourisme has more information about the city. 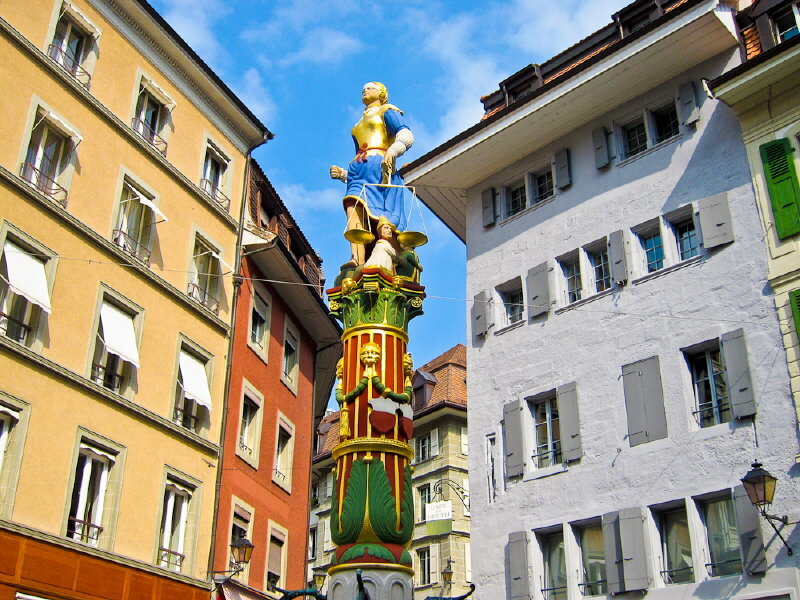 SWISS operates daily flights from London Heathrow, London City, Birmingham and Manchester to Zurich, Geneva or Basel. The Swiss Transfer Ticket covers a round-trip between the airport/Swiss border and your destination. 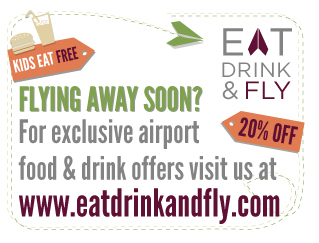 Prices are £90 in second class and £145 in first class.